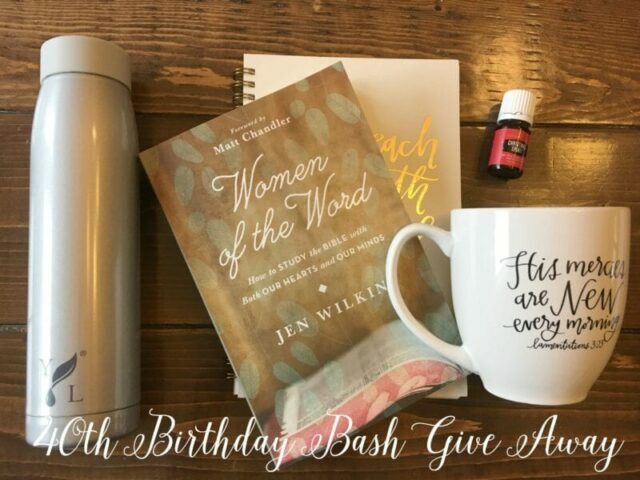 My Birthday Gift to You…A Give Away! So, about a month ago I started my own list…I wanted to GIVE AWAY 40 blessings by the time I turned 40. Blessings the world may never know about…but in my heart, I’m the one who has gained the BIGGEST BLESSING. The more you give away, the more you realize it truly is better to give than receive. Today is my 40th birthday. And I would like to give three of YOU a gift! If I could give you EACH a gift, believe me, I would. This little online community has blessed and encouraged my heart time and time again. God is good. I’m thankful for YOU. Click over through this Rafflecopter to enter these give aways! Give aways end Monday, December 12th. 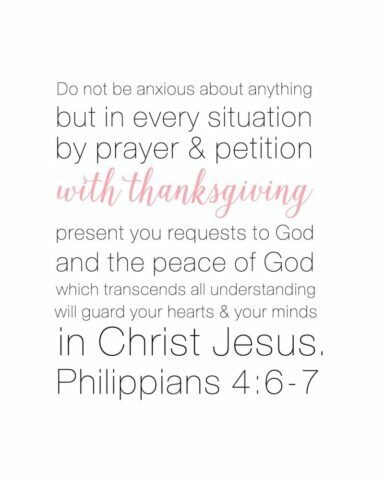 Just as a little “thank you” print off this reminder to pray about EVERYTHING and be anxious about NOTHING. Click on the Pdf to print your copy! Author Candace CrabtreePosted on December 6, 2016 Categories Blog, Give Aways, Uncategorized189 Comments on My Birthday Gift to You…A Give Away! Today is DAY 31 in our Cultivating Gratitude series!! Thank you so much for joining me on this journey…let’s not allow it to come to an end in our lives. Let’s be intentional in whatever ways our specific gifts and callings find us. For me, sitting on the front porch and reading a good book brings great joy. Singing with my church choir brings me joy. For you? It may be going for a run. Or maybe playing on the floor with your toddler. For today…choose joy. Find it. Fight for it. Find all 31 days of this Cultivating Gratitude series here. 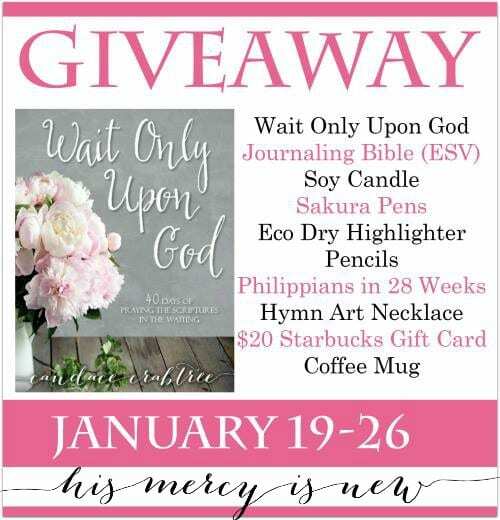 So, I’m very excited to GIVE AWAY the brand new Bible Journaling Kit from Dayspring and Illustrated Faith to ONE of YOU! 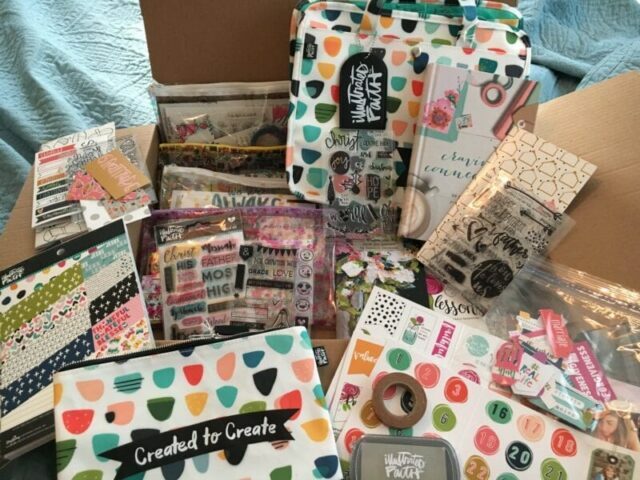 When I saw that this month’s kit was all about Cultivating Gratitude, I asked Dayspring if I could share this kit with one of you, and they said yes! 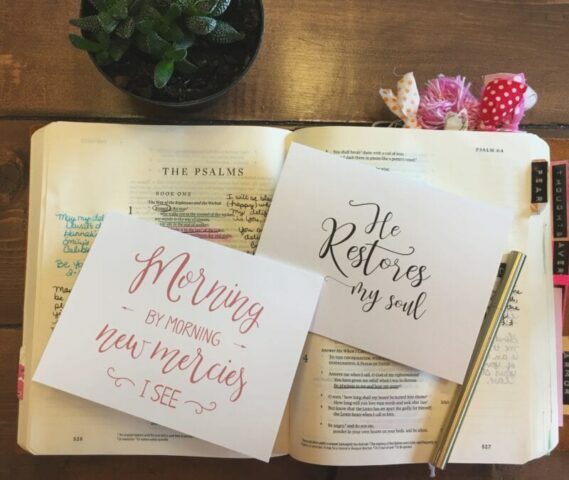 These Bible journaling devotional kits from Dayspring as so awesome. I love seeing the new colors and products each month! 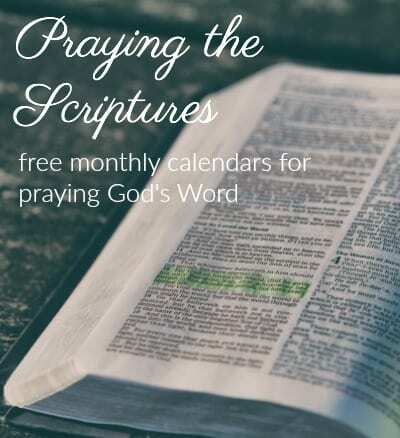 You can see some of the previous month links here: Bible Journaling Resources. Wow!! What an amazing response! I think that might be the most comments I’ve ever had on a give away post! CASEY — you are the winner and I have emailed you! We want our kids to really internalize the loving care of the Father for them. One of the ways we’ve sought to help our children really understand their value is to tell them the story of their development in the womb. Our kids love hearing the narrative about how they grew and changed in utero, and how they interacted with mom and dad–even from within mom’s womb. They laugh self-consciously when we tell them how long we waited for them, and how much they were wanted. I’ve explained to my non-bio-kids, too, how much I want to be their mom, and how the Lord valued them long before I knew of them. You can help your children understand their value by teaching them about their life and development in the womb. 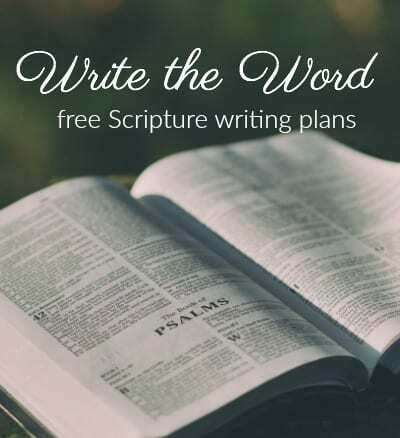 Explaining what Scripture has to say about God’s role in forming unborn babies can help kids understand that God planned their lives, lovingly forming them. Telling children the story of how they developed, and how they were loved by parents and by God, helps them understand their value and purpose. The physical birth story also helps children understand the second birth–the story of salvation, as we are adopted as heirs of God, born of His Spirit. I want to help you tell your own children the story of their life and development in the womb. 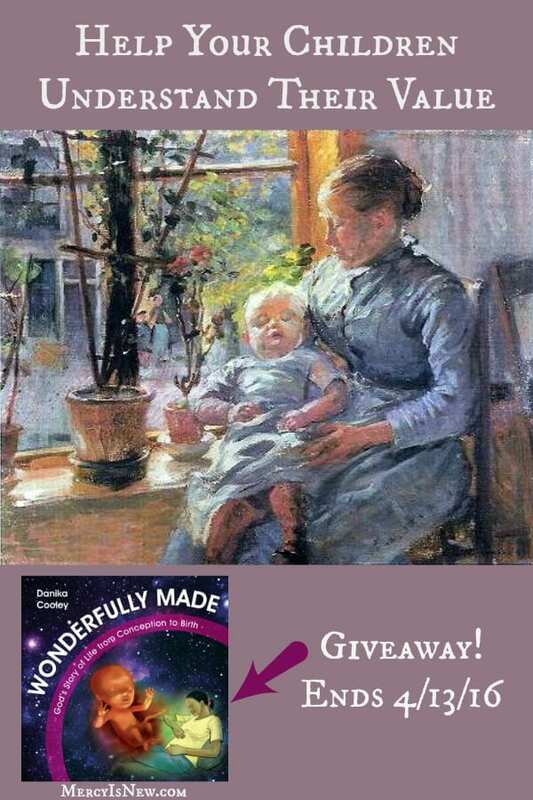 My new book, Wonderfully Made: God’s Story of Life from Conception to Birth, is full of beautiful pictures, science, and Scripture to help your children really understand how the Lord intimately created them, purposefully forming each child. 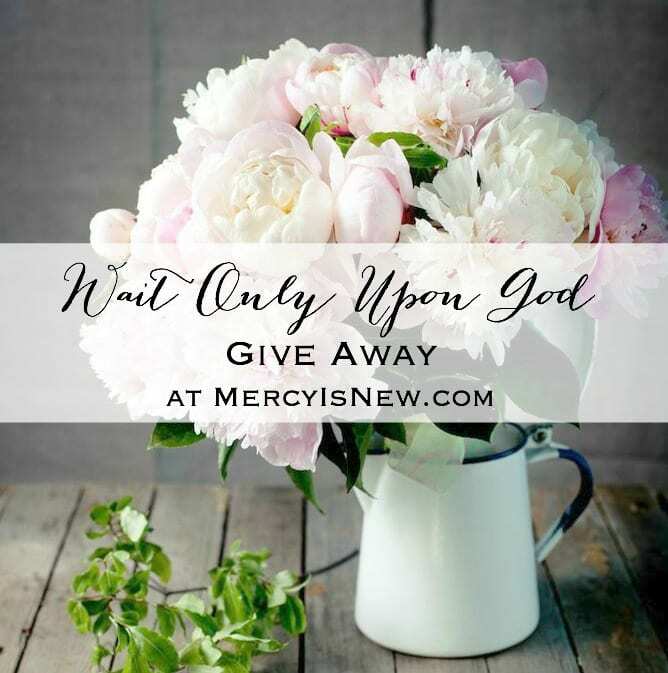 Candace is giving away a copy–be sure to enter! Wonderfully Made: God’s Story of Life from Conception to Birth (Christian Focus 4 Kids, 2016) is a science- and Scripture-filled picture book for kids ages 5-11. The book is told from the perspective of a mother telling her child about his or her development in the womb week-by-week. 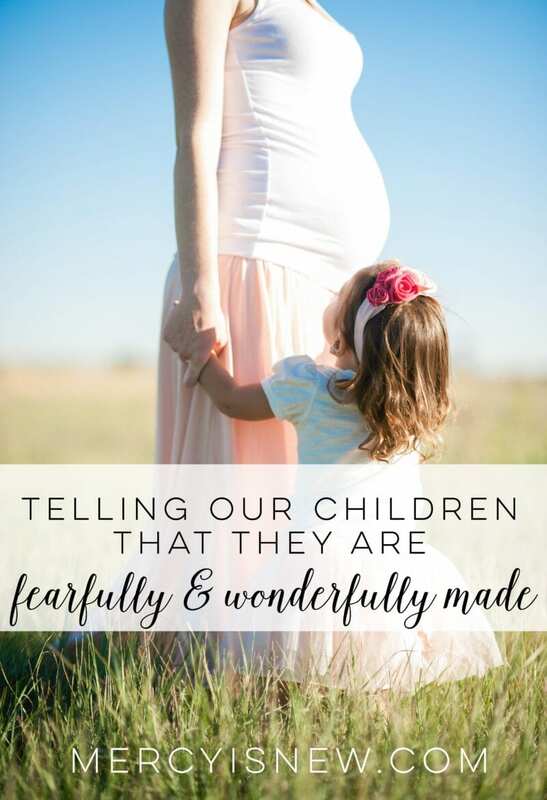 You can learn more about Wonderfully Made and download free resources like posters, Scripture memory cards, and a fetal development lapbook over at the Wonderfully Made book page. Danika Cooley is a mother of four, none of whom were delivered via stork (though two were dropped off on the front porch). She and her husband live in the Pacific Northwest where they homeschool their youngest two children. In addition to her new book, Wonderfully Made, Danika is the author of When Lightning Struck! : The Story of Martin Luther (Fortress Press, 2015), and Bible Road Trip. Alright friends, I have a LOT of information in this post! 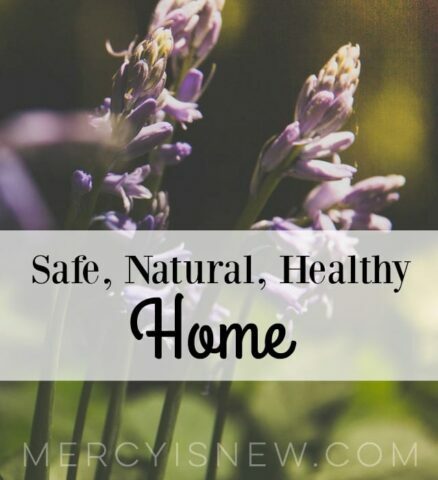 Grab a cup of your favorite warm drink, find a comfy seat and join me in learning about how to keep our homes and families safe, natural and healthy!! I am learning more and more about harmful toxins in our home. I have been learning about things in cleaners, candles, shampoos, lotions, foods and more. For a few years now, we have used unscented laundry detergent and shampoo, but I’m excited to continue learning more. I’m so excited to be able to share some of these items in a give away for one of you! I love candles. I enjoy having a home that smells inviting and fragrant. I love the warmth, the smell, just the atmosphere of having candles lit. I often light candles and as I walk through them during the day I will offer up prayers of thanksgiving or adoration prayers to Jesus, Light of the World. So, when I started reading about the harmful effects of many of the chemicals used in fragrances, I was sad. I also have a mother-in-law who is very sensitive to environmental and chemical fragrances and smells. That is why I am so thankful that I found the Simply Pure Soy Candles company because she uses ESSENTIAL OILS to give her candles a scent! Yay! Find Simply Pure Soy Candles on Facebook and Etsy. 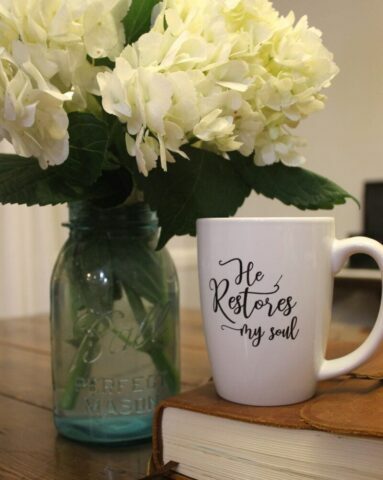 I’m so excited to introduce you to Katie of The Wise Wife Blog and Etsy shop! She has all kinds of fun things on her blog. I have to admit, here, that I have made *quite* a few of these homemade and natural products for our home and family. You might recall the lotion that many of you ended up trying! I gave that to so many people as gifts a few years ago! LOL! However, I have made many MORE recipes that ended up being big huge FLOPS. So, to find someone that has already perfected the recipe is kind of a big deal to me. If you look at Katie’s prices, you will see that they are VERY affordable. In fact, I’m a little embarrassed by how much MORE money I’ve spent trying to make many of these items and then wasted when they flopped. You can find Katie’s Facebook page here. I have shared about various types of oils in the past. I have always used DIFFERENT KINDS and been pleased with what I used. I’ve shared recipes for 3-Ingredient Peppermint Scrub and oils used to calm down a nephew with Asperger’s. Well, the diffusers I had been using died after we moved (possibly different water) AND I needed to order 2-3 new oils. That was going to be more than $100 worth. So, my friend told me that for $160 I could get a diffuser AND ELEVEN bottles of oils! As well as some small empty bottles, rollers and samples. Over $300 worth and I couldn’t resist since I was purchasing quite a bit already. Within 1 week, the blend RC pretty much sold me on Young Living Oils. My son’s cough usually lasts most of the winter, this time ONE WEEK. I will admit, I was pretty skeptical, after all I’d been using 3-4 other brands of oils for years! I hope to share more with you as I learn more, but for now, I wanted to make sure you knew about this deal on the starter kit that I just purchased myself. Hear me out! 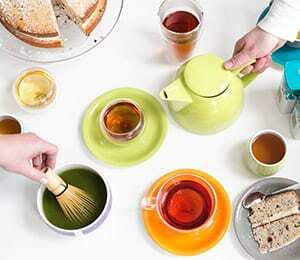 I have NEVER been a hot tea drinker. Until a few weeks ago. My sweet friend brought me some samples of green matcha tea and now I don’t go one day without having a cup!! You can see more about these teas and order for yourself on her page! 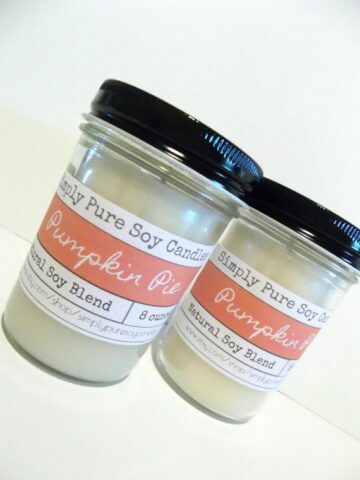 From Simply Pure Soy Candle Company: All of my scents have essential oils as a base, some have a small amount of certified fragrances(clean) as well. If any fragrance oil is added to my EO’s it is less than 5% normally. Soy is the healthiest choice and give the least amount of pollution. HOWEVER a soy candle has to be maintenance to provide the cleanest, best burn. Each time you light your candle you need to trim it to about 1/8th of an inch(try to get all the top black cut off) so that the lead free wick doesn’t mushroom. The black soot that is put off from a soy candle is simply the wick getting to burnt and hot while burning. Burning Soy Candles Support The American Farmer, soy beans are grown in the USA!!! Soy wax burns 30-40 times longer than paraffin. 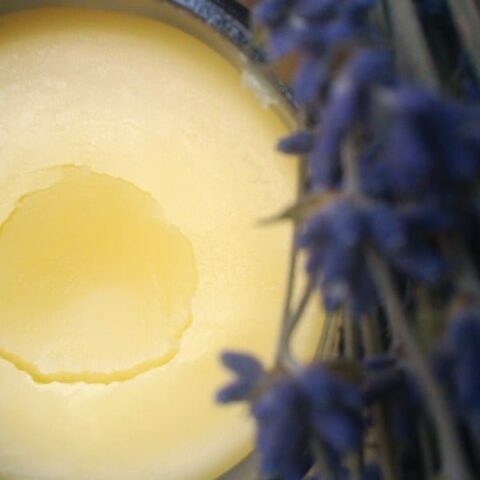 Soy wax burns cleaner than petroleum based wax candles, producing little to no soot. Soy is water soluble, cleans up with warm soapy water. Soy is a renewable source, paraffin is limited. Soy wax contains no animal fats. Are You Playing Games With Your Skin? I love for my house to smell good. I just am very effected by scent, I guess. So, when I received these lovely candles in the mail, I started looking around to see what options I had as far as fragrance free options for my home! When we moved into our new house, our diffusers stopped working. So I was on the look out for a new one. I found out that when you become a Young Living wholesale member by ordering a “starter kit” you get a diffuser FREE. So, at the time I wanted to order Thieves, one other oil and a diffuser. If you’re going to spend that much you may as well get the starter kit! Let me know if you have questions and I would be happy to answer from the experience I’ve had thus far or find out more information for you! For less than $1 for a spray bottle FULL of all-purpose cleaner you can clean nearly your entire home with a NATURAL and EFFECTIVE (and smell-good) cleaner! I’m super excited about this! You can mix 1 capful of the Thieves All Purpose Cleaner with 2-3 cups of water in a spray bottle — for less than $1 a spray bottle, you can safely and effectively clean your entire house! 🙂 I’ve been using this for a few weeks now and LOVE how my house smells! And knowing I’ve done it safely is a huge bonus. 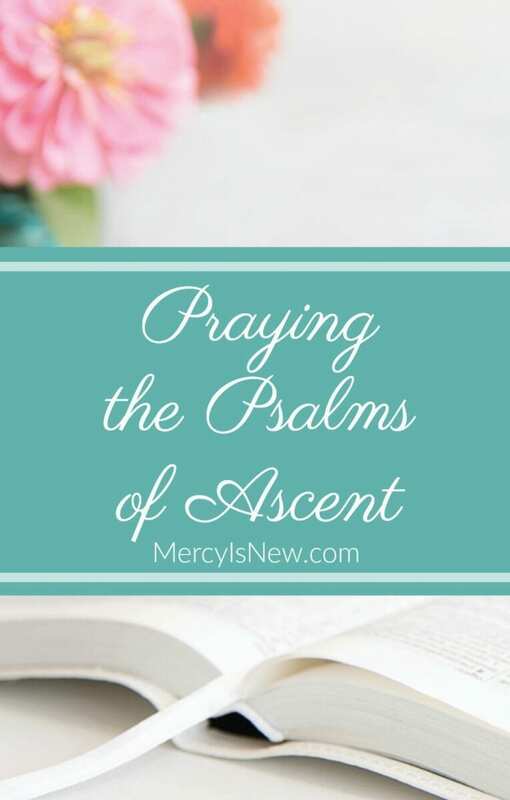 Do you know the story of Esther from the Bible? Oh, I hope you’ve shared this amazing story and hero of the faith with your children!! Esther is not a long book of the Bible, I encourage you to read through it yourself and with your kids! 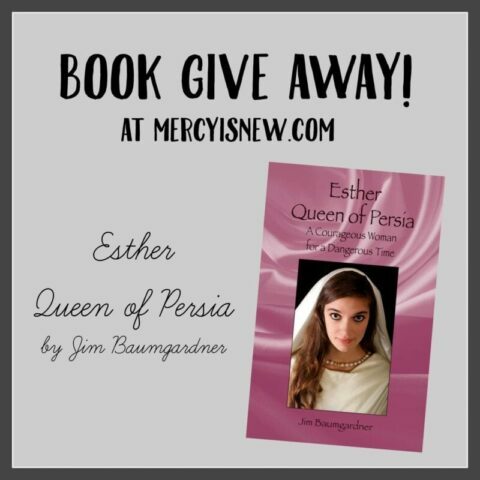 Our family studied Queen Esther over a year ago and we LOVED this book that Jim Baumgardner wrote called Esther Queen of Persia: A Courageous Woman for a Dangerous Time ! I’m thrilled to be able to GIVE AWAY a copy of this book to one of your families! I love reading books with my kids that give us a deeper glance into the people and places of the Bible! These historical fiction type books, I remind my children, are not facts taken from the Bible. These stories are written, generally, to help our imaginations a little bit. The authors study the time period and find facts about this time period that could and did happen…and they weave those into a story for us to read! 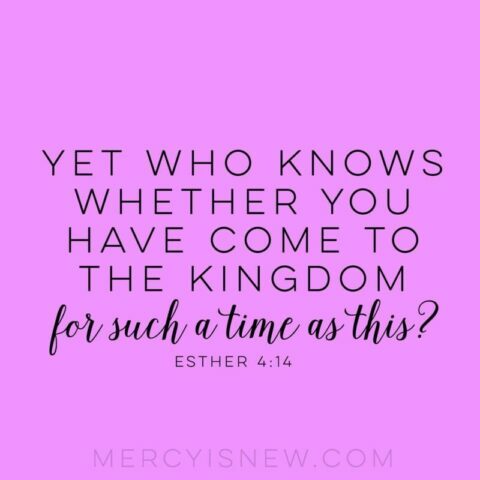 One of the greatest truths we can take from the story of Esther is in verse 4:14. I love reminding myself and my children that we were created and born FOR SUCH A TIME AS THIS. We may think times are hard, we may think that our culture is so far from God…and these things may be true. But we were BORN for this. God has not given us a spirit of fear, we were born when we were born for a purpose! And God is not finished with us yet. About the author: Born in Wichita, Kansas, Jim Baumgardner grew up in a Christian home. Around age ten he began writing poems and songs. After reading some of Jim’s work, his father encouraged him to continue his writing. At nineteen he had his first article printed in a magazine. Forty years later at age fifty-nine his first novel, award-winning Sarah’s Wish, was published. I have more exciting news! Jim also has a BRAND NEW book out on RUTH!!! Another amazing woman from the Bible! I just received this one in the mail, so I haven’t read it yet, but I’m eager to dive in to Ruth – Woman of Valor: A Virtuous Woman in an Immoral Land . Update: This give away is now closed! Lexi, you are the winner! Congrats! Disclaimer: For our family, these books and movies have added to our learning and made for very interesting conversations. However, each family must decide for themselves what their kids are ready for and how much you want to share with them. There are some adult situations in this book that may not be appropriate for young children. 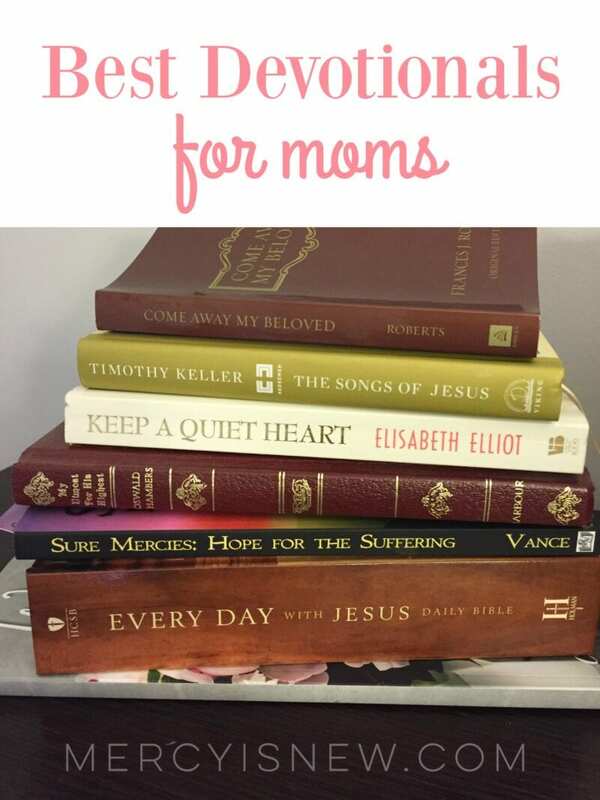 More resources for studying Queen Esther. What is the trial God has placed before you? Infertility? Adoption? Depression? Health issues? Marriage? Ministry? Moving? Grief? Whatever your struggle is, the women who have shared as a part of this series have blessed me tremendously with their words of hope as they have turned to God amidst their pain. I cannot believe we are at the end of this amazing series. 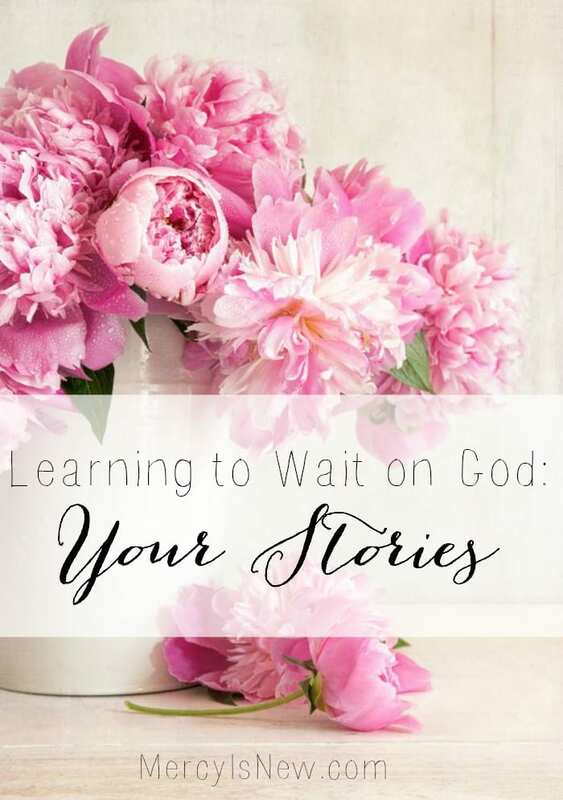 16 phenomenal women have shared how they have waited on the Lord, in good times and bad, how their faith has grown and their trust has been deepened. What I love most about these stories is that not all of them had happy endings. Just like in life, for each of us, we don’t always get the fairy tale ending we’ve been dreaming of. Yet, so often that is what we find ourselves waiting on. So, when we do find ourselves waiting on the wrong things, we become fear filled, we lack peace and we are discontent. 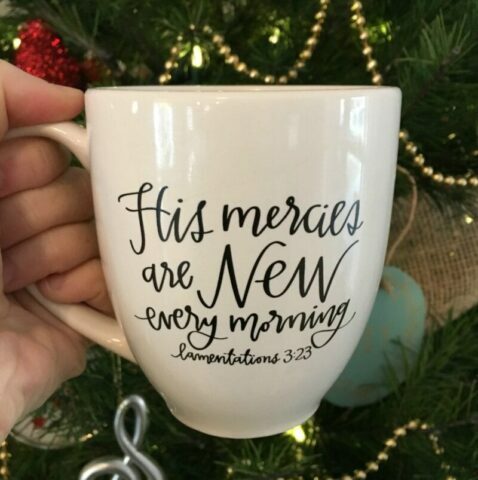 When we learn to place our hope in God alone, when we truly wait for Him and not our circumstances to change, THEN we are filled with His peace. 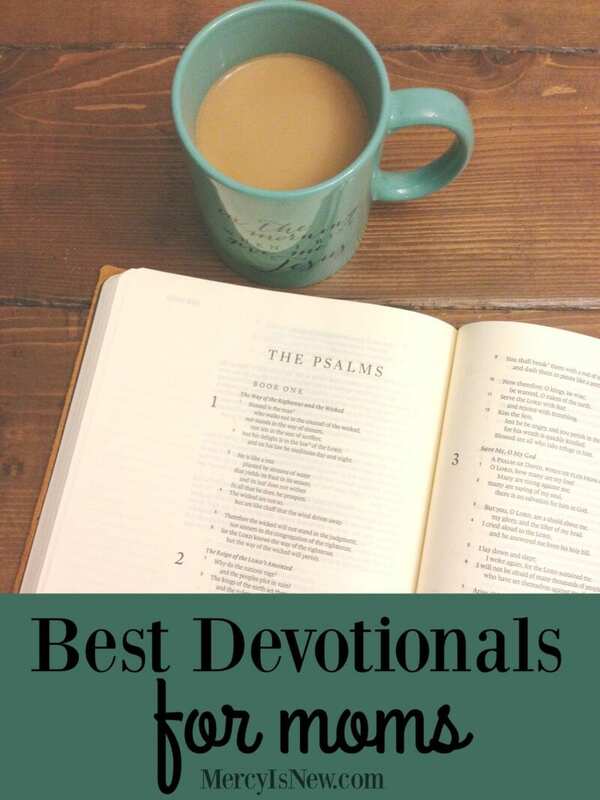 I encourage you to read back over each of these posts and let your heart be encouraged. This give away is now closed, the winner is Donna! Thank you all for entering! 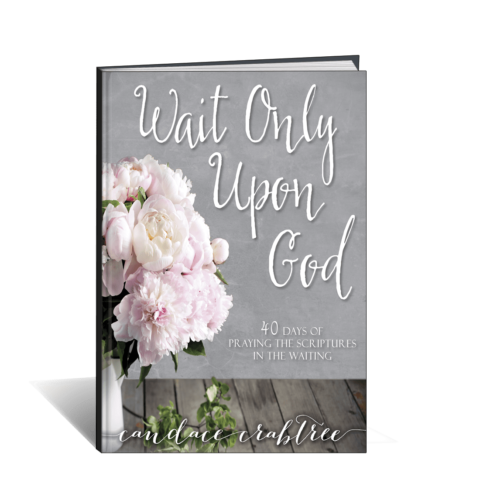 Print copy of Wait Only Upon God. God’s Word has a lot to say about waiting on Him. 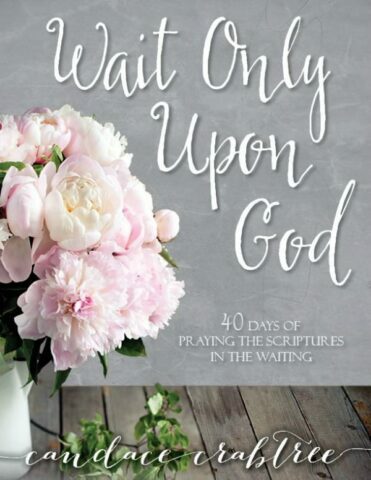 I hope you will join me on this 40 day journey as we seek Him above all else and dig into His Word together praying the scriptures about waiting. I’m so excited about the release of my new prayer journal and I want to celebrate with you!! So, some of my dear friends are helping me to throw this give away for you!! Here are the items you could win! There will be ONE winner, U.S. Resident Only. Give away begins Monday, January 19th and will end in 1 week. I will notify the winner (U.S. resident) by email, request your address and send you a fun package in the mail! Yay! Please use this rafflecopter form to enter the give away!